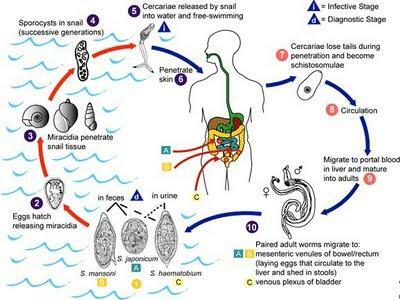 CDC graphic shows the lifecycle of schistosomiasis. 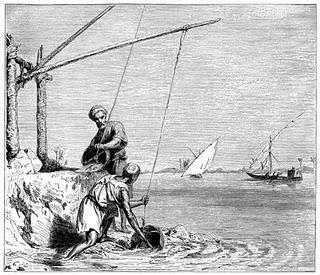 An 1882 engraving, above right, shows irrigation along the Nile. 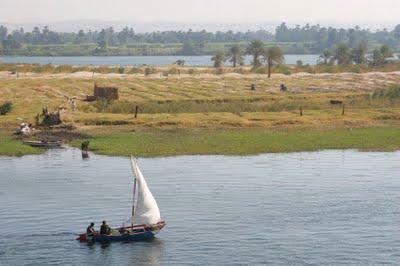 Credit: iStockphoto.com.